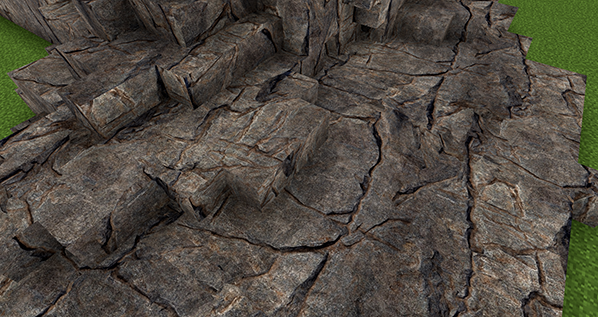 The main focus for this update was to create various kinds of natural looking stone textures. Currently I have six of them done. Hope to add more soon. You will also find some blocks that should be fine to use as andesite, diorite and granite blocks. 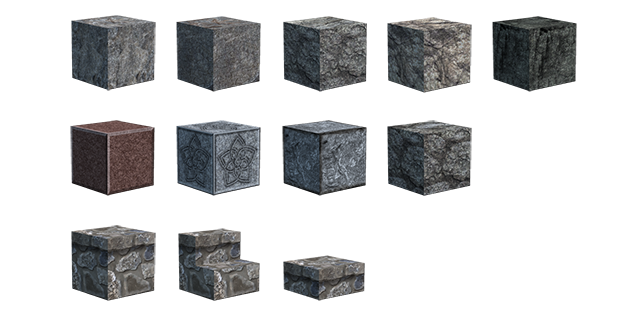 Last but not least there is a basic cobblestone texture which is bound to blocks, stairs and slabs. Walls and monsteregg will follow. Most textures blend with each other.